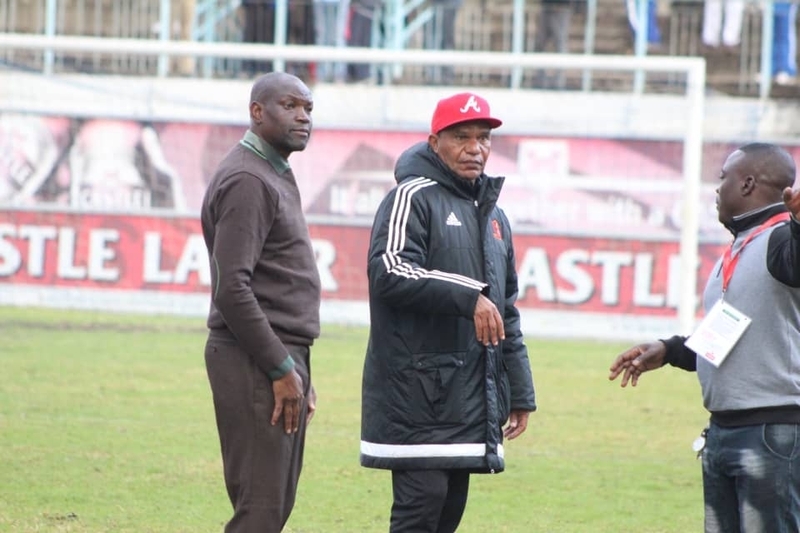 Chicken Inn coach Joey Antipas says their towering new signing Last Sithole has fitted into their system well ahead of their top of the table clash against Ngezi Platinum Stars tomorrow at Luveve Stadium. Sithole, who joined Gamecocks during the just closed second transfer window, played a brilliant game for Antipas’ men when they clobbered Shabanie Mine 3-0 at Maglas Stadium. “We are happy that we have found our rhythm back and our new player Last Sithole has fitted well in our system,” said the coach. Last Sithole, meanwhile, became the first Chicken Inn player to scoop the club’s first Zibuko Capital sponsored Man of the Match award.